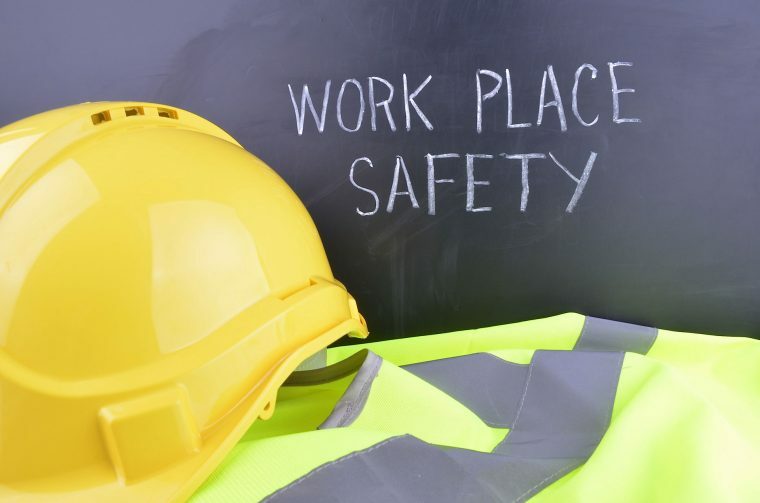 The foundation of good safety practices in the workplace starts with employee education, and with this in mind, every business should have a safety program that is specifically designed to incorporate the right practices. In order for any safety program to be successfully implemented, it must be fully supported by the management, and with their commitment, the employees will embrace the project. If the working environment is always clean and safety measures are in place, it generates a feeling of well-being in the employees, and a happy workforce is more productive. Having an excellent safety record is something to be proud of, and many companies post the number of accident free days for all to see. Whatever type of business, safety procedures will lead to an increase in productivity, as routines are set and employees can be more focused on what they are doing. Absenteeism will be reduced, as there will be no accidents, and if the working atmosphere is pleasant, workers will feel more inclined to come in. As a leading supplier of safety and operational printed products, we furnish a range of industries with labels and posters, as well as vital instruction and operation manuals and pre-start checklists. We have many established companies on our books, and we can take care of all your digital printing needs, so if you need safety information printed, contact us for a no obligation quote. By having the right safety items in place, you will be reducing your outgoings in the long term, and also the likelihood of an accident, which means less disruptions to the normal working schedule. With less downtime due to unforeseen incidents, your business will be more productive, and with very stringent safety guidelines, it is essential to meet government standards. If the management compiles a set of safety standards that must be followed and the workforce is educated, this will set the scene for a safety first culture that will ensure there is minimum risk of accident and injury. Business & Safety Printing have been supplying a range of industries with essential printed media for more than 30 years, and we are able to design and create a range of products to assist you in promoting safe practices in the workplace, so don’t hesitate to contact us for a no obligation quote.